Arsenic (As) can be found naturally in bedrocks but can also result from industrial or agricultural pollution. The World Health Organization (WHO) lists Argentina, Chile, Bangladesh, Mexico, China, India, and the United States as countries, where inorganic arsenic is naturally present in high levels in groundwater. Contamination of groundwater with arsenic is also a problem in many countries, where it is widely used in industrial processes, raising concerns about occupational exposure to arsenic. In this article, we discuss the health effects of arsenic and how to remove arsenic from tap water. Arsenic is distributed in the land, water and air. It’s highly toxic in its inorganic form and can have a series of side effects. Arsenic has no taste and it’s odourless, so unlike other contaminants that alter the taste and odour of tap water and can be detected by humans based on their sensory perceptions, the only way to detect arsenic is by doing a laboratory test. Tobacco — Tobacco users can also be exposed to arsenic because tobacco plants are known to take up arsenic from the soil. As mentioned, in industries that use arsenic occupational exposure is also a problem. These are the most important sources of exposure and people living in areas with high level of arsenic contamination should absolutely be treating their drinking water against arsenic. On their website, the WHO list the side effects of ingesting arsenic through water. They also note that inorganic arsenic (ones present in water) is more toxic than organic arsenic (which is found in foods like seafood). Therefore, arsenic contamination is a serious problem and in areas, where sources of contamination exist, increased water treatment measures are necessary to detect and remove arsenic from water. The WHO classifies arsenic as a chemical of “major public health concern” and sets the recommended limit of arsenic in drinking-water at 10 μg/L. Is There Arsenic in UK Tap Water? 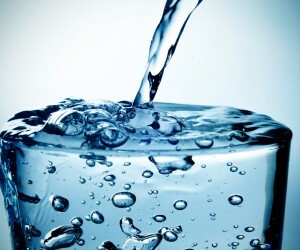 Arsenic poisoning in the UK is very rare, however, there are areas like Cornwall and parts of Devon, where tap water sourced from untested private wells can be a source of exposure to arsenic. These areas are rich in minerals and they’re known for high environmental arsenic. In fact, Cornwall dominated the arsenic industry in the 1870s, when only a small number of mines in the area produced half of the world’s arsenic. Because arsenic is distributed through air, water and soil, it’s likely that the private water sources in the area still contain small levels of arsenic. Therefore, in areas where people get their water from groundwater wells or boreholes water may not be tested for arsenic and a potential for contamination does exist. 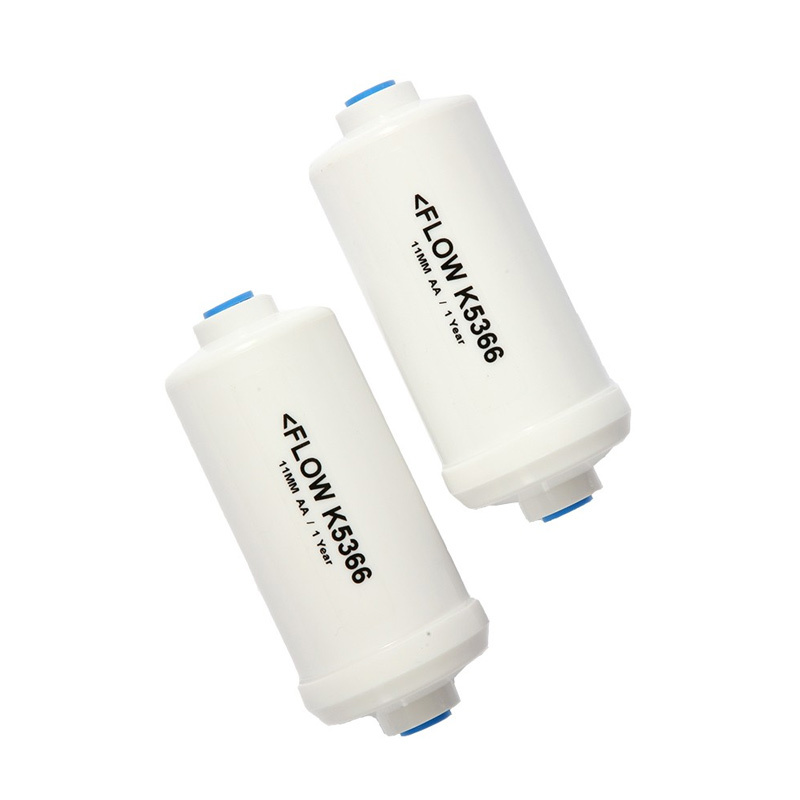 Activated carbon filters, which have the lowest arsenic reduction rate at 40-70%. Therefore, if you live in an area where arsenic is available in groundwater, installing a reverse osmosis water filter or an ion exchange filter can help prevent arsenic poisoning or adverse health effects on the long run. While these systems are widely available for homeowners in the Western world, people in developing countries either don’t have access to or cannot afford these systems. And because the effects of exposure to low levels of arsenic are slow to appear, some people in underdeveloped or developing countries will still consume water contaminated with arsenic, only to develop problems later on. A collaboration between Australian scientists and the Vietnam National University has lead to the creation of an affordable arsenic removal filter that can help people in impoverished areas to filter their water. The filter won a Technology Against Poverty prize and features a membrane placed into a tank/drum and an absorptive cartridge. The filter can be powered by gravity, solar energy or hand pump. Arsenic in drinking water is a serious contamination issue that must be addressed to prevent serious health problems that may take a while to become noticeable, especially in cases when arsenic is not present in very high concentrations that can cause immediate poisoning. 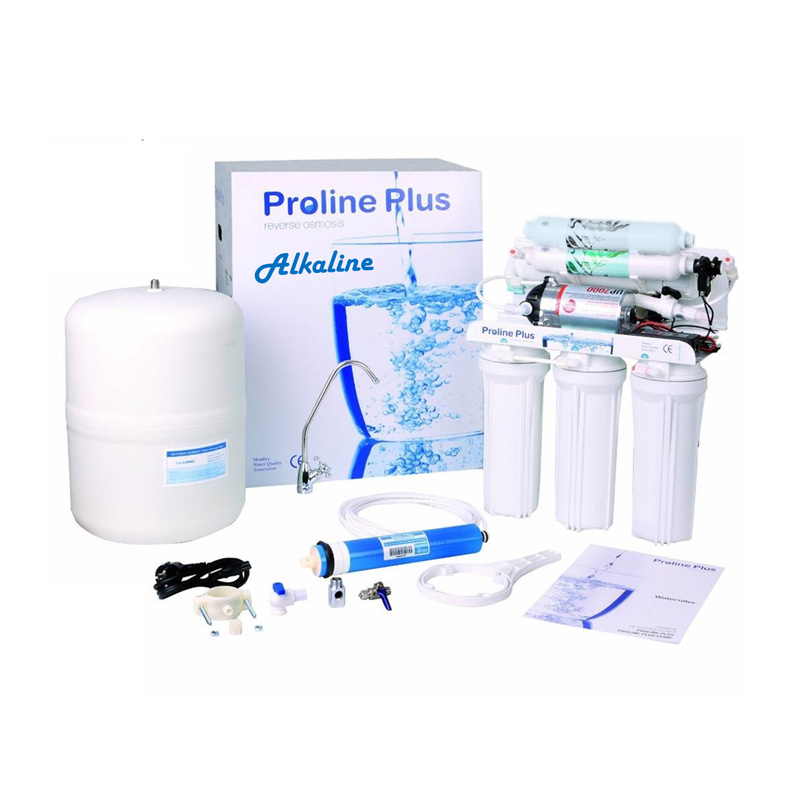 The water filtration technologies most suitable to remove or reduce levels of arsenic include RO water filters, ion exchange filters, activated alumina filters, and distillation. 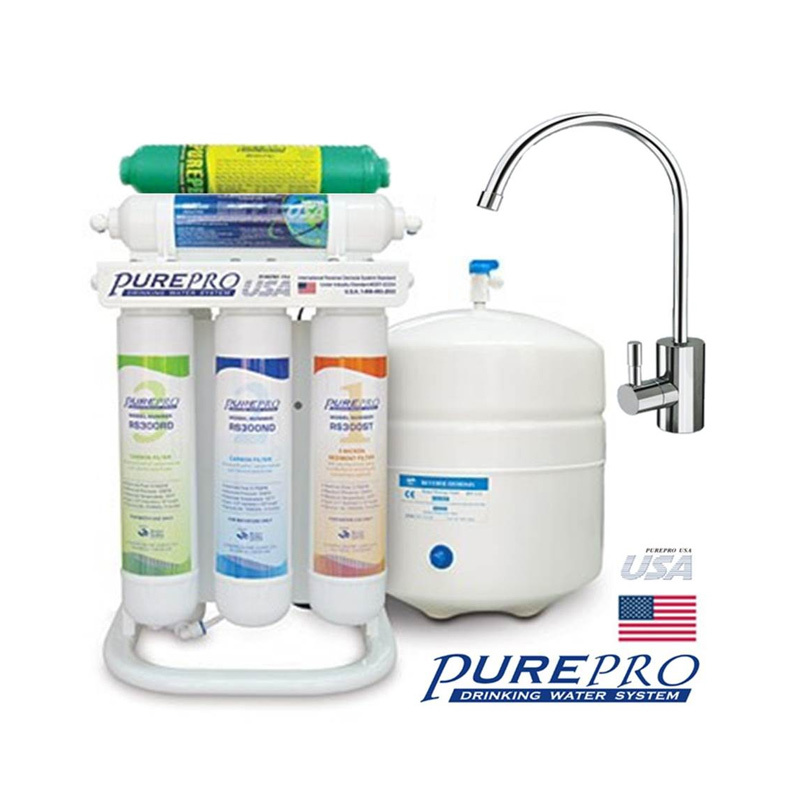 These water filters can help address other water contamination issues that you might be having with your tap water, therefore, they’re recommended for multiple contamination issues that aren’t immediately perceivable by humans (e.g. presence of lead, fluoride, chemical disinfection by-products, etc.). Although not as efficient as the other treatment methods, activated carbon can also remove some of the arsenic that may be present in your drinking water.